The Islamic State militant group, also known as ISIS, released a new propaganda video featuring its leader Abu Bakr al-Baghdadi outlining the structure of the group’s self-proclaimed caliphate. The video was released by the Al-Furqan media wing, the same branch that released the execution videos of American journalists James Foley and Steven Sotloff. The video also mentions detail about Baghdadi’s role in the group, stating that he is responsible for preparing ISIS’s armies, protecting the various fronts the group fights on, defending the homeland and spreading the group’s ultra-conservative brand of Islam. He also makes sure that the Sharia law is followed by those living under its rule. It is unclear when and where the video was taken. ISIS claims that it has 35 provinces across the world in total under its control, with 19 in Iraq and Syria and 16 outside, such as in Egypt’s Sinai Peninsula and Yemen. 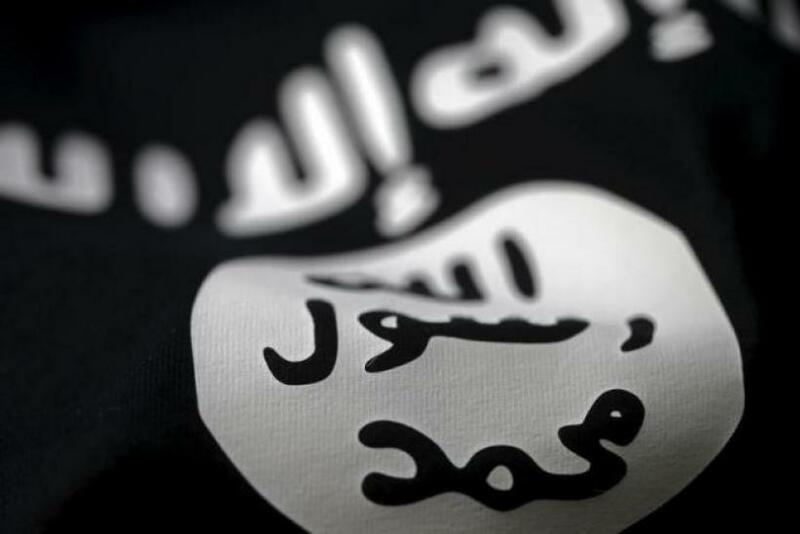 The video also shows clips of ISIS fighters and several children dressed in military outfits holding the group’s black and white flag. The video's release date coincides with Eid al-Fitr, which marks the end of the Islamic holy month of Ramadan. During this time, several attacks have been carried out in Iraq, Bangladesh,Saudi Arabia and Afghanistan, all claimed by ISIS.